My flickr contact Nico van Malssen took this fantastic image of a leaf (or is it a frond?) 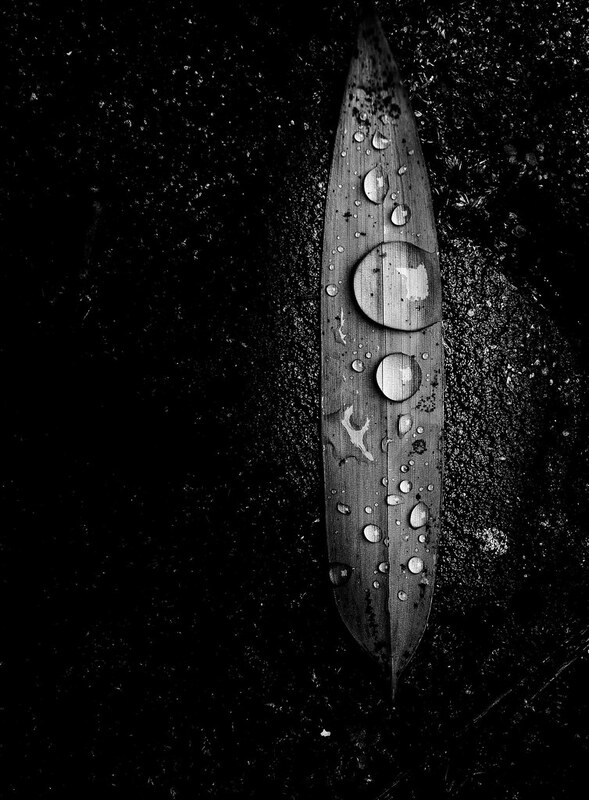 with water droplets on it with his Leica Q.
I agree Jonne. This image has a special quality. Not quite sure what it is but it’s unmistakably there.